A Parisian romance forged this philosophy, now shared by some of today’s greatest musicians, including Rachel Barton Pine, graduate of the Music Institute of Chicago, the school began almost 90 years ago by two young music students who fell in love in the City of Lights. 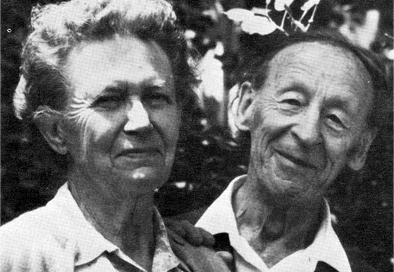 Dorothy and David Dushkin, founders of the Music Institute of Chicago. 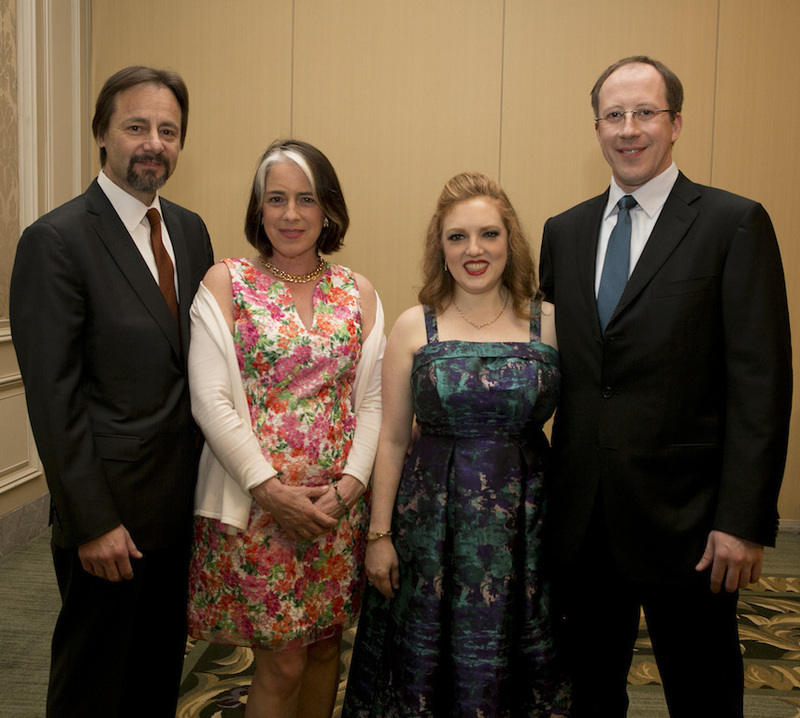 MIC President, Mark George with wife, Elizabeth Calihan, musician Rachel Barton Pine, and Greg Pine. Mark George, Director of the Music Institute, told us about the romantic origins of the Winnetka school, called by its founders the School of Musical Arts and Crafts. “David and Dorothy Dushkin met in 1927 as students of Nadia Boulanger, who also taught Aaron Copeland, Philip Glass, and Virgil Thompson. “Dorothy Brewster Smith was a 1925 Smith College graduate and met her future husband while studying music theory and composition. She had grown up in Glencoe, and the couple decided to found a school in this area following their Parisian studies and marriage in 1930. David had grown up in Russian Poland as one of 13 children, emigrating to New York at an early age. Both David and Dorothy came from musical families, and each lived until almost 90, their lives together immersed in music. The Dushkins worked with Chicago architect Robert Paul Schweikher to build in 1934 a school at 555 Glendale Avenue, just across from the Skokie Junior High School. The Winnetka Historical Society reports that the building, now razed, had a ground floor recital hall seating up to100 students, who could come across the street to study following school. The music school had the feel of a farmhouse, filled with the sounds of happy children, including the Dushkin’s five, running around. David made recorders in the basement as well as small keyboard and percussion instruments, some of which are on display at the Music Institute of Chicago’s Evanston campus today. “Dorothy and David were both composers and teachers, and they wanted to teach absolutely everyone. Many famous friends came to join them. 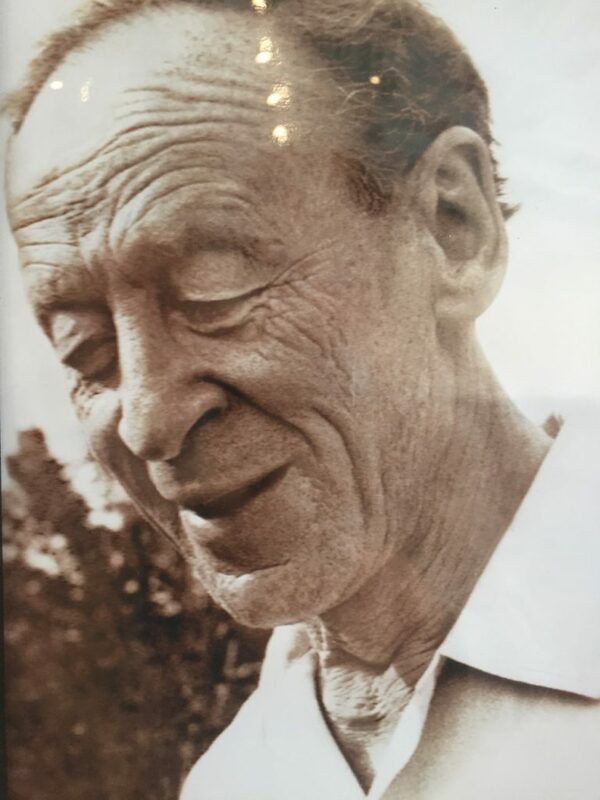 David’s brother Samuel, a violinist, had collaborated with Igor Stravinsky and invited him to teach a master class at the school in 1935, and he performed three times. 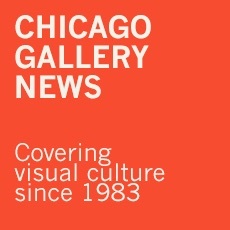 Other schoolhouse visitors included a variety of artists, from folksingers to choreographers to instrument makers, including singer Suzanne Bloch, whom Picasso painted; Moholy-Nagy, the influential Bauhaus directo; and the Dushkin’s famous teacher, Nadia Boulanger. Two of the Dushkins’ former students, Annie and Arnie Berlin, are still students at the Music Institute. “The farmhouse had a unique atmosphere with children running around, famous guest teachers, and a total atmosphere of joy. Students came from everywhere to learn. “It is a wonderful coincidence that one of our current board members has the same street address as the original schoolhouse had. The Dushkins with students at Kinhaven. 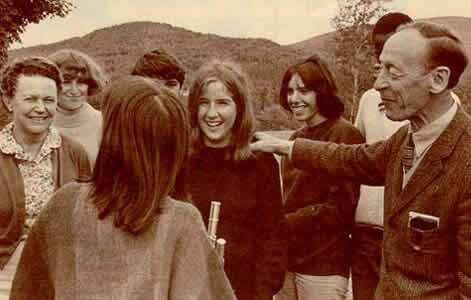 In 1953, the couple moved to Weston, Vermont to establish a summer music camp called Kinhaven, which still exists today. David wrote in 1971 about starting that camp. “We decided to start a music camp limited to summer students, and it was a real adventure for us with all sorts of unknowns and no assurances we could make a go of it. The Winnetka Historical Society records show that Dorothy composed over 90 pieces, including works for chamber music ensembles, for chorus, and larger scale works for orchestra. 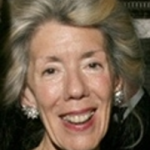 Her quintet for oboe and strings was performed at Washington, D.C.’s Kennedy Center in 1976 as part of the Parade of American Music, a national competition organized to celebrate the U.S. Bicentennial. Her Glencoe family had encouraged choral singing, something she never forgot. She ended camp each year with the full group sing along, usually a Bach cantata. Their Winnetka music school has shown huge growth since the Dushkins began to live out their Parisian dream. But the philosophy is unchanged, and it is reflected at the school’s north shore campuses and the many inner-city music programs they have initiated with Dushkin-like joy. This entry was posted in Guest Stars on August 23, 2017 by Kay Whitfield.